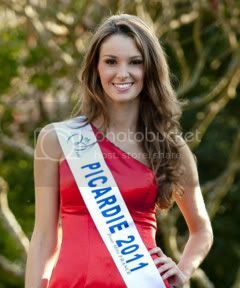 Miss France 2012, the 65 edition of the pageant will be held on December 3, 2011 at the Parc des Expositions de Penfeld at Brest and broadcasted live via TF1. The reigning Miss France 2011, Laury Thilleman will relinquish her crown and pass her title to the next winner. 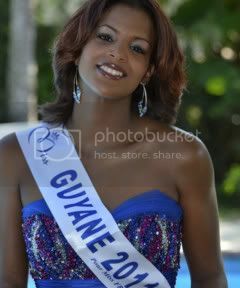 New titleholder will represent France in Miss Universe 2012. 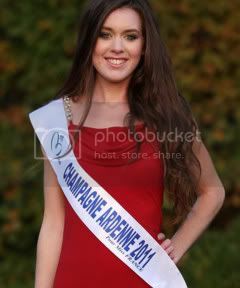 While the 1st run-up will compete in Miss World 2012 to be held in Inner Mongolia.